Tron (TRX) prices stable at 2.5 cents Critics claim Tron cannot scale and SUN side chains is a cover for that deficiency By default, Tron claims to be scalable with high throughput. 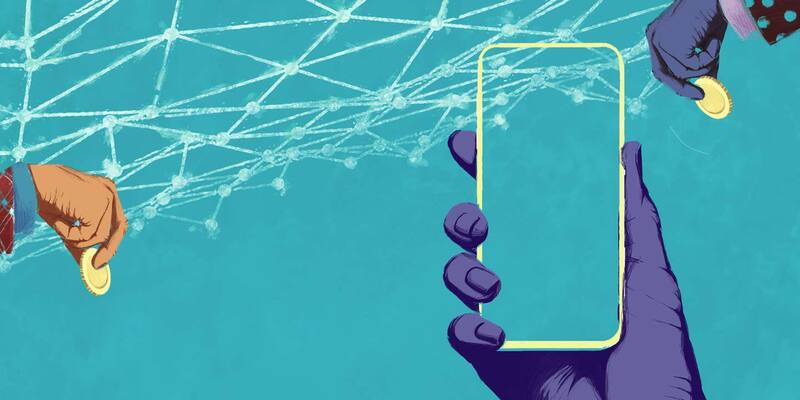 However, critics are back arguing that the SUN Network is a cover for the network’s inability to scale and handle BitTorrent’s requirements. In the meantime, Tron (TRX) prices are ranging and down 5.7 percent from last week’s close. Tron Price Analysis Fundamentals There is Blockchain trilemma, and here developers are struggling between striking a balance between decentralization, security, and scalability. Of the three, Tron supporters are confident that the network is secure and scalable. 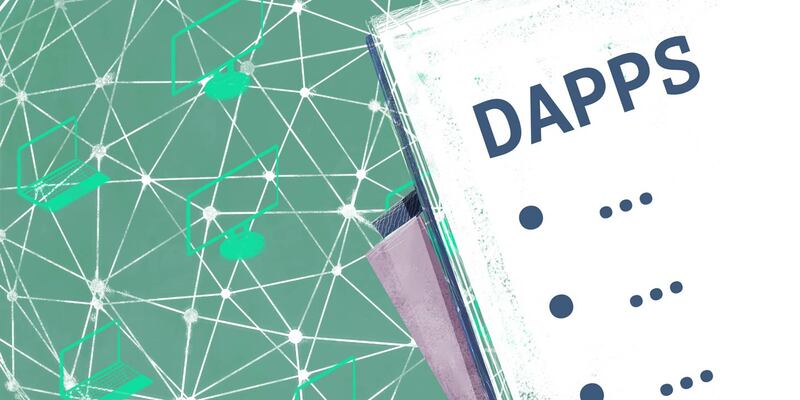 Of decentralization, the adoption of DPoS consensus algorithm means 27 super representatives do validate and secure the multi-million-dollar network. Like EOS, Tron architects did prioritize scalability and speed over decentralization. However, there are also concerns because even in a high throughput network, security is not a guarantee. Besides, a high TPS platform calls into question the level of centralization of which Vitalik caps saying all high TPS network are in essence “centralized piles of thrash.” Regardless, Tron is developing, and as a scalable network, Justin Sun is planning on side-chains in a bid to improve the platform’s capacity. Even so, is Tron trying to cover the inadequacy of the platform by introducing SUN networks after finally realizing that their “DPOS AWS chain can’t scale, so you add another DPOS chain on top of it?” When you finally realize your DPOS AWS chain can't scale so you add another DPOS chain on top of it https://t.co/Ps6msDVSvh — James Spediacci ⟠ (@JamesSpediacci) April 3, 2019 Here’s what Simon Morris, a former executive of BitTorrent had to say: “I suspect that what they’re really going to do is they’ll do it on some central server, they’ll wave their hands and say, ‘Oh, it’s a Lightning Network for TRON,’ or something, and pretend it’s TRON-based, but it’s not really TRON-based.” Candlestick Arrangement At the time of press, Tron (TRX) is down 5.7 percent and in red territory. By all measures, the coin is underperforming and out of the top-10 by market cap. Nonetheless, candlestick arrangement points to bulls. As visible from the chart, Tron (TRX) is finding support off the 50 percent Fibonacci retracement level of Dec-Jan high low. Coincidentally, the level is also our previous resistance now support, at 2.5 cents. Moving on and in line with our last TRX/USD trade plan, aggressive traders should wait for a complete reversal of Apr-21 losses. After that, assuming the reversal is at the back of above average transaction levels, then can initiate buys on dips with targets at 4 cents. Meanwhile, conservative traders should ramp up once TRX edge past Apr-8 highs of 3.1 cents. Technical Indicators In the short-term, Apr-21 bear bar anchors our trade plan. With high volumes—5.2 million, bulls need to reverse these losses with equally high volumes for trend continuation as buyers of Mar-23 to Apr-2 flow back. Chart courtesy of Trading View Tron (TRX) Struggling to Scale? Down 5.7 Percent was last modified: April 23rd, 2019 by Dalmas NgetichThe post Tron (TRX) Struggling to Scale? Down 5.7 Percent appeared first on NewsBTC. Tron [TRX] and its Chief Executive Officer [CEO] Justin Sun have been key proponents of pushing cryptocurrencies into the realm of mainstream adoption. 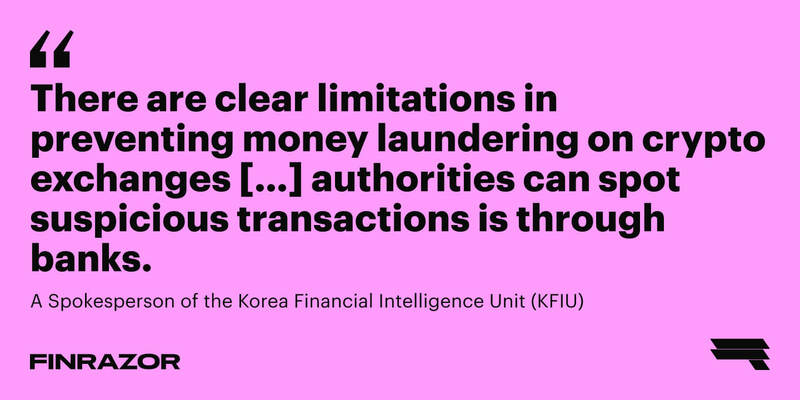 This claim is supported by multiple updates and developments put out by the Tron roster, most of them leaning towards network upgrades and partnerships with other organizations. 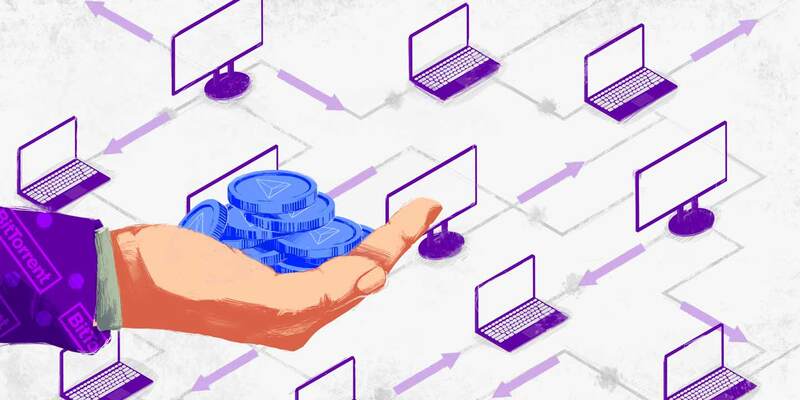 The organization has also ensured that it stakes its place by bringing in Web 4.0, with the added advantage of topping its closest rivals, Ethereum [ETH] and EOS. Tronscan, an analysis tool that keeps tab on the Tron network, gave Tron another reason to rejoice after it stated that the block height on the Tron blockchain had increased again. Tronscan’s tweet read, “According to the latest data from #TRONSCAN, block height of TRON has exceeded 8.6 million on April 23. TRON ecosystem has developed rapidly and continues to make efforts to build the #decentralized internet. #TRON $TRX” The block height jumped to 8,614,366, an increase of 614,366 in under 20 days. Tron’s block height had breached the 8 million mark on April 3. The new block height record was created when the number of online nodes was 1193 and the total number of accounts was at 2.61 million. Some users however, were not impressed with Tron’s latest announcement, a sentiment captured by Gareth David, a cryptocurrency enthusiast. He tweeted, “The only problem is that the internet is technically a single network and while using the traditional form of internet, it will never really be decentralised.” Tron was in the news recently after it was reported that the Tron blockchain occupied 2 percent of all existing Tether [USDT] supply. The news came after the USDT-TRX partnership went live on the Tron blockchain last week. 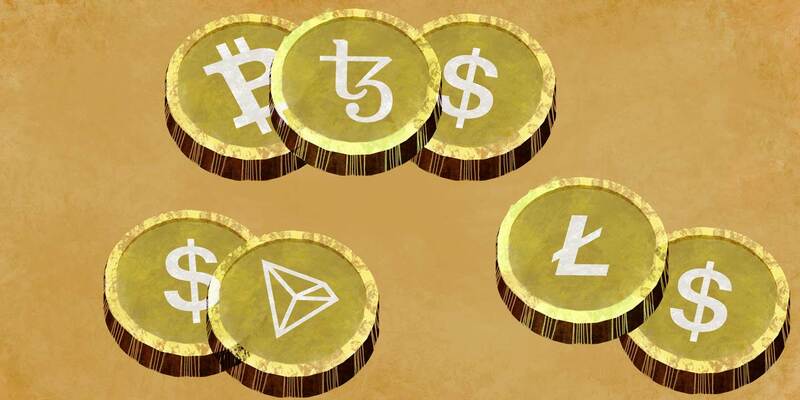 Talking about the achievement, Sun announced that Tron will achieve 50 percent of USDT supply by the end of 2019, something that was not met with positive reactions in light of the falling prices and market cap. The post Tron [TRX] sets new block height record as Justin Sun stresses on mainstream adoption appeared first on AMBCrypto. Tron price extended losses and traded below the $0.0260 support level against the US Dollar. TRX tested the $0.0244 level and it is currently consolidating near the $0.0250 level. There is a key bearish trend line in place with resistance at $0.0260 on the 4-hours chart (data feed via Bitfinex). The price must break the $0.0258 and $0.0260 resistance levels to move into a positive zone. TRON price is currently under pressure against the US Dollar and bitcoin. TRX seems to be forming a decent support above $0.0242 and it could attempt to rebound above $0.0260 and $0.0280. Tron Price Analysis This past week, TRON price consolidated above the $0.0260 support area against the US Dollar. 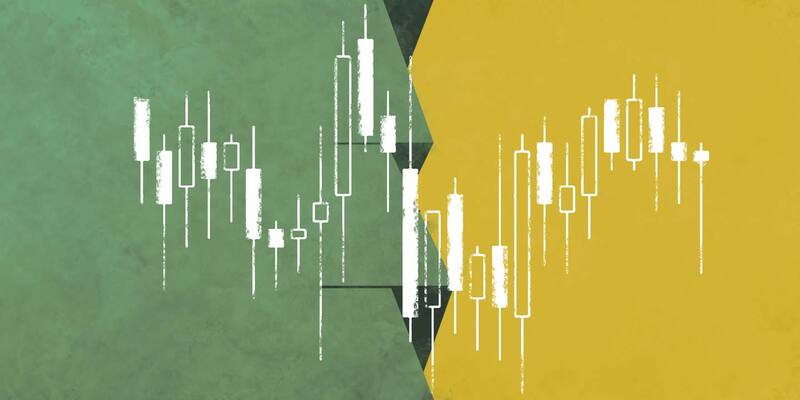 The TRX/USD pair failed to gain traction above the $0.0275 resistance, resulting in a bearish reaction. The price resumed its decline below the $0.0265 and $0.0260 support levels. There was a break below the $0.0255 support as well along with the 55 simple moving average (4-hours), and the price finally spiked below $0.0250. A new swing low was formed at $0.0244 and recently the price corrected higher. It broke the $0.0250 level and the 23.6% Fibonacci retracement level of the last decline from the $0.0274 high to $0.0244 low. However, there are many hurdles for tron buyers on the upside near the $0.0260 level. There is also a key bearish trend line in place with resistance at $0.0260 on the 4-hours chart. The 50% Fibonacci retracement level of the last decline from the $0.0274 high to $0.0244 low is also near the $0.0260 level. A clear break above the trend line and then $0.0262 is needed for the bulls to gain control. If there is a successful close above the $0.0260 and $0.0262 levels, the price is likely to climb towards the $0.0275 level. If there are further gains, the price may revisit the $0.0300 resistance area. On the downside, the main supports are $0.0250 and $0.0245. If there is a bearish break below $0.0245, the price is likely to resume it slide below $0.0240 and $0.0220. The chart indicates that TRX price seems to be preparing a support base for a decent rebound above $0.0260. However, the bulls must gain momentum above $0.0262 to start a strong upward move. If they continue to struggle, there is a risk of a fresh decline below the $0.0250 support area in the near term. Technical Indicators 4 hours MACD – The MACD for TRX/USD is currently flat in the bullish zone, with a few positive signs. 4 hours RSI – The RSI for TRX/USD is currently just below the 50 level. Key Support Levels – $0.0250 and $0.0245. Key Resistance Levels – $0.0260, $0.0262 and $0.0275. The post Tron (TRX) Price Likely Approaching Next Significant Break appeared first on Live Bitcoin News. There is an abundance of bullish momentum affecting all of the cryptocurrency markets today. That is a very interesting development worth keeping an eye on in the near future. With Bitcoin popping off, it seems alternative markets follow suit pretty quickly. The Tron price still has some work to do first and foremost, but there isn’t much to be concerned about in that regard. 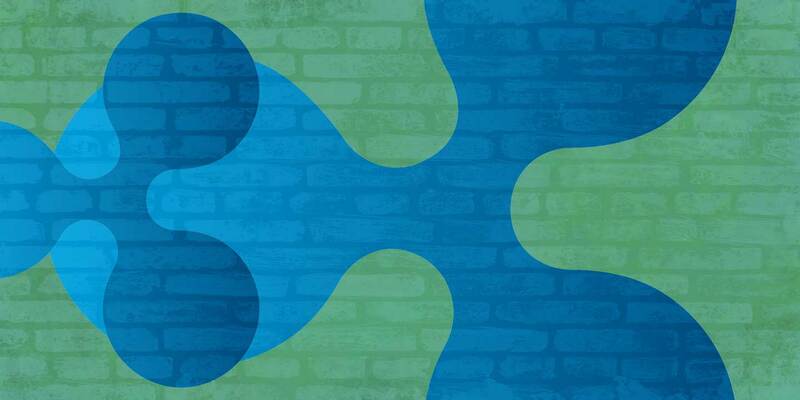 Tron Price Momentum Lacks Real Conviction It is not uncommon to see alternative markets struggle when Bitcoin is noting some rather big gains. Although it is usually a temporary a matter of time until things return to normal, one has to keep in mind Bitcoin dictates the pace for everything else. Tron is under a fair bit of pressure when it comes to the current Bitcoin trend, primarily because the TRX/BTC pressure is still firmly in place. That in itself will worry a lot of traders and speculators, but it is also to be expected. To put this in perspective, the Tron price itself is up by 1.32%, which will keep a lot of people very happy. A value of $0.025281 is more than respectable in this regard. However, the worrisome development is how TRX/BTC continues to decline in value at an alarming rate. Ever since the 600 Satoshi level was breached, it didn’t take long for this ratio to keep drifting lower. Today, it sits at 457 Satoshi, and may go even lower before the day is over. That in itself is a bit worrisome, although there may be some changes when people least expect it. Despite the price woes, there are plenty of developments happening within the Tron ecosystem. First of all, the Tron block height surpassed 8.6 million earlier today. Given the ongoing growth of Tron and how the dApps boost overall transaction numbers as well, things are getting very interesting in that regard. It is also a sign of overall ecosystem growth, which will be of great interest to long-term Tron investors and holders. According to the latest data from #TRONSCAN, block height of TRON has exceeded 8.6 million on April 23. TRON ecosystem has developed rapidly and continues to make efforts to build the #decentralized internet. #TRON $TRX @Tronfoundation @justinsuntron pic.twitter.com/MMdO1fQwGa — TRONSCAN (@TRONSCAN_ORG) April 23, 2019 A recent message by the Tron Foundation is also getting a bit of attention. More specifically, it would appear a recent Meetup involving the Tron USDT launch has been well received by the San Francisco crowd. 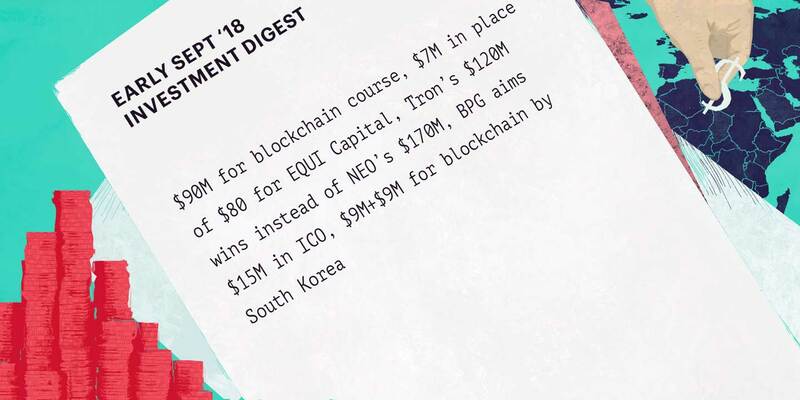 No one will deny Tron has been doing a lot of things right in recent months, but there is still plenty of work to be done in the years to come. Organizing events like these are also of great value, as it keeps the community engaged at all times. RT Tronfoundation "#TRON #TRC20 Based #USDT Meetup themed Stablecoins and Mainstream Adoption was held in San Francisco. Check it out. 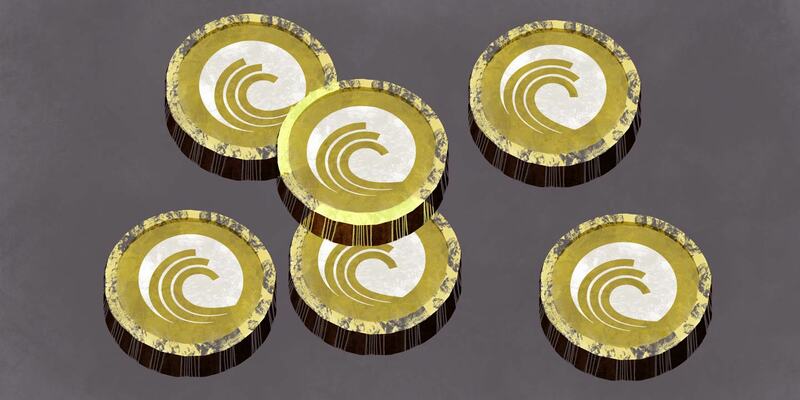 #TRX $TRX https://t.co/eQvojAieIA" — TronMacau(SR) (@MacauTron) April 23, 2019 Last but not least, there is the other Tron-related project known as BitTorrent Token. Albeit BTT has not performed all that well by any stretch of the imagination, the token is now listed on ChangeNow. It is a platform which supports registration-free swaps of dozens of different cryptocurrencies, tokens, and assets, which can introduce some interesting trading volume changes for all supported markets. #BTT is available on @ChangeNOW_io, you can get your $BTT through easy registration-free swaps with more than 160 #cryptos. 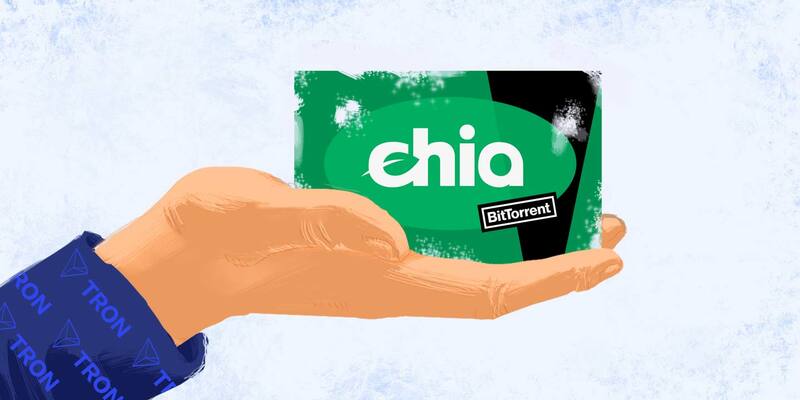 pic.twitter.com/v2MLFz1AxO — BitTorrent Inc. (@BitTorrent) April 23, 2019 When looking at the bigger picture, it would appear there is not necessarily much to be concerned about as a Tron holder. While the TRX/BTC ratio continues to get battered first and foremost, the USD-based gains are still in place as of right now. If Tron can sustain itself above $0.025, there could be a very interesting week ahead. In terms of TRX/BTC, however, it would appear the drop to 450 Satoshi and possibly lower is all but inevitable right now. Disclaimer: This is not trading or investment advice. The above article is for entertainment and education purposes only. Please do your own research before purchasing or investing into any cryptocurrency. Image(s): Shutterstock.com The post Tron Price Inches up but TRX/BTC Gets Absolutely Battered appeared first on NullTX. Yet, they have not revealed what intellectual property has been transferred. Crypto racing: who is going to open more exchanges at a time? 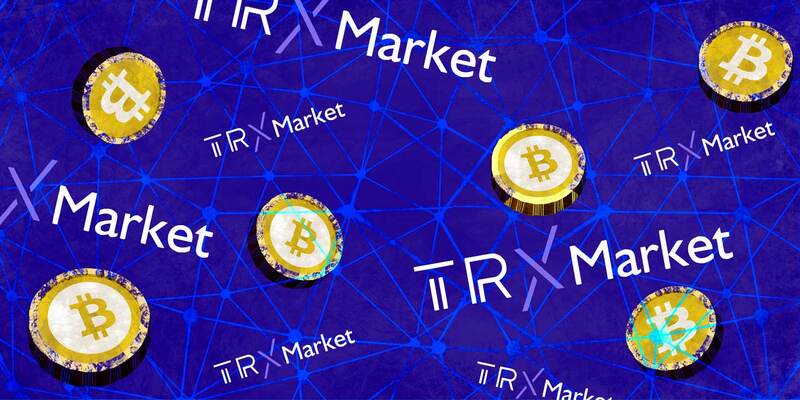 According to the ‘rumors’ Tron (TRX) plans to launch their decentralized exchange, TRX Market, and the team behind it have declared their candidacy for Tron’s Super Representative elections. 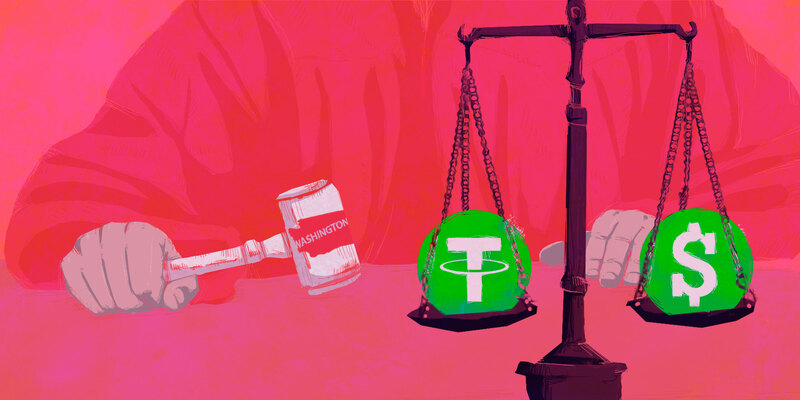 Tether has enough funds on its accounts to back every USDT token in circulation, controversy talks on BitTorrent's acquisition and SEC froze the banks accounts of a fraudulent PlexCoin ICO. 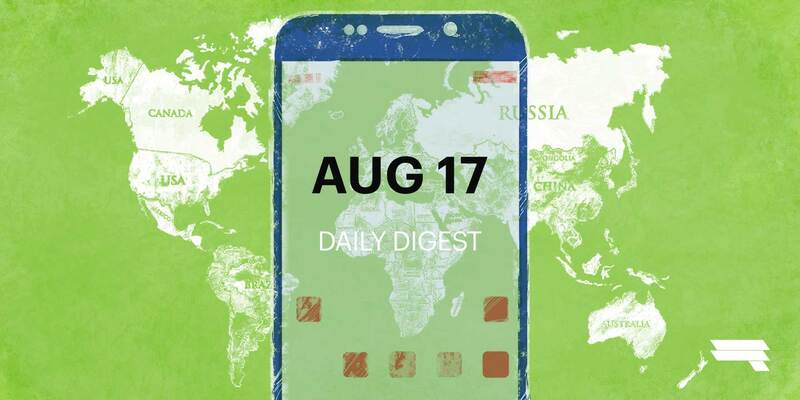 All in this week’s news digest: Tether’s dollar reserves, Bithumb was hacked, young millionaires invest in crypto, Tron bought BitTorrent, Zilliqa created a fund, Jim Cramer's opinion, Akon launches Akoin, Coinbase is accused of fraud, SEC froze one ICO's account & other news. 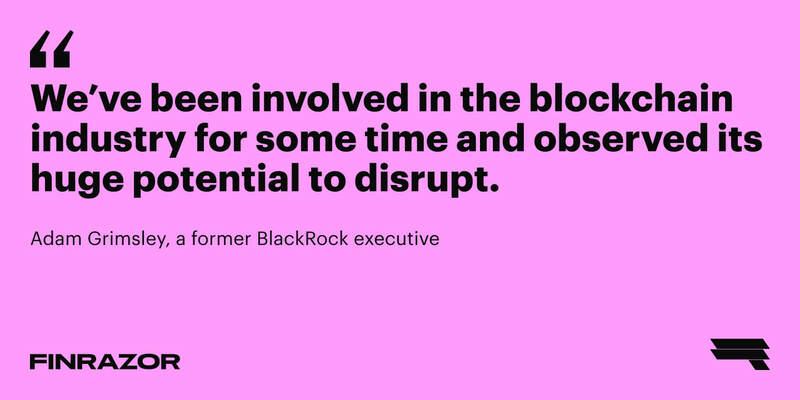 Does crypto have a potential to disrupt? Don't forget to mark these dates on your calendar: pay attention to VeChainThor, AppCoins, Viuly, Quantum, Luxcore, Digibyte, Tron. 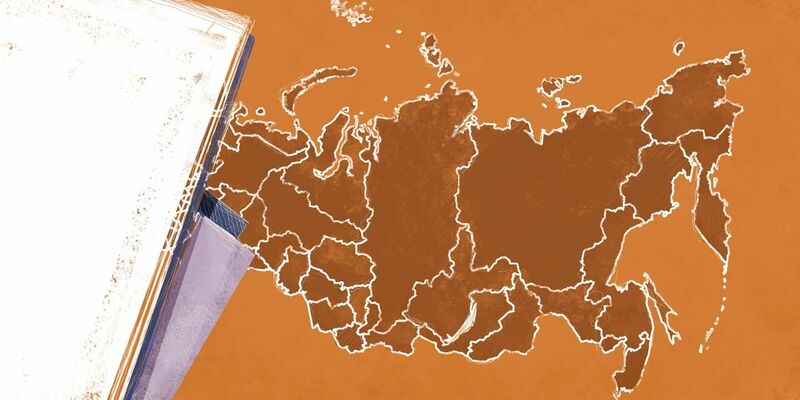 Women in Afghanistan will use ETH, the Binance's account is hacked, Binance will allow fiat-crypto trading, The Moscow Exchange is preparing for ICOs, South Korea announced new regulation rules, Tron bought BitTorrent, Apple is against mining, Tezos will have fork before launch. June dates to mark on your calendar: pay attention to BitShares, Tron, Burst, ARK, Cardano.